Are you new to DNA testing, just curious, or still on the fence? Perhaps you tested a while ago but need a refresher? If you live or work in north Orange County or the western part of the Inland Empire, join me in beautiful Yorba Linda for the first Monday evening of the next two months. I am giving two introductory and overview DNA lectures at the Yorba Linda Public Library (YLPL). What can you learn about your ethnic origins from DNA testing? How can it be used to piece together your family history? Are those TV commercials all hype? Not quite sure yet how DNA can benefit your genealogy research? Are you hesitant to test because of privacy risks? 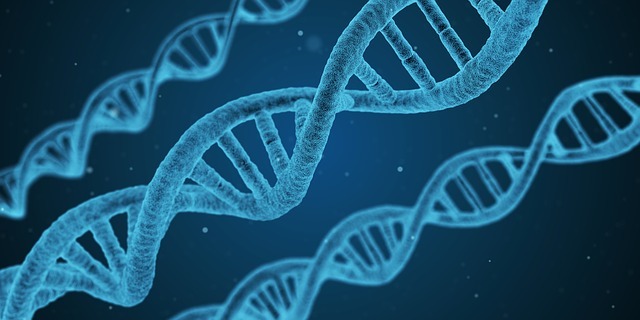 This introductory lecture will help you decide if DNA testing is right for you, or help those who are still somewhat new to genetic genealogy gain a more solid understanding of its concepts and applications. Not sure which DNA testing company to pick? Are you trying to figure out who you should test or ask to test next? Do you want to maximize your DNA investment for your genealogy research? Trying to determine which family members to test and which company to test with can be confusing. DNA tests have come down significantly in price over the last 5 or 6 years, but they are still pricey. You want to make smart choices that best address your genealogy research goals. If you attend either of these lectures, come up and say hi!